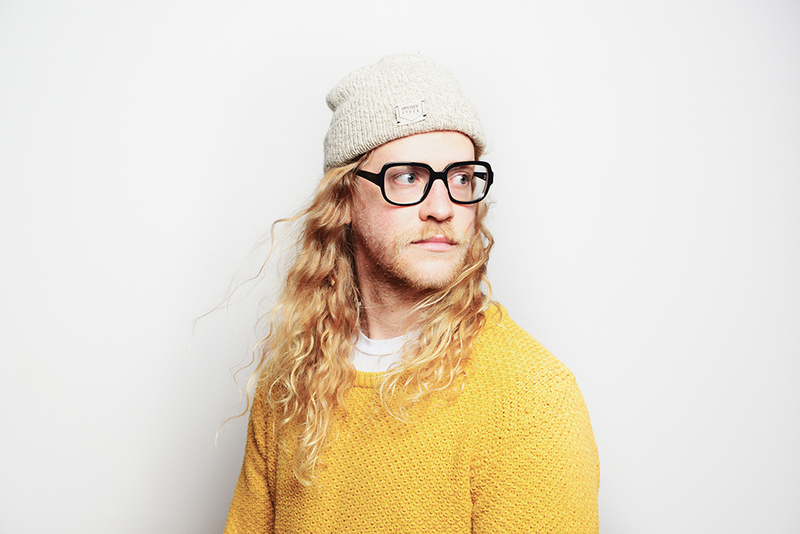 Allen Stone (born March 13, 1987) is an American soul and R&B singer and musician. Stone was born on March 13, 1987, in Chewelah, Washington, near Spokane. he began his career singing at his father's church. His father was a preacher and his mother was an OB/GYN nurse. He sang in the church since he was 3 years old. Nicholas Ryan "Nick" Waterhouse (born February 8, 1986) is an American singer, songwriter, and record producer from Los Angeles. He is a guitarist and singer known for a sound rooted in rhythm & blues, jazz, and soul. Waterhouse was born in Santa Ana, California. He was raised in Huntington Beach, California, the son of a fireman and a saleswoman . He took up guitar at age 12.